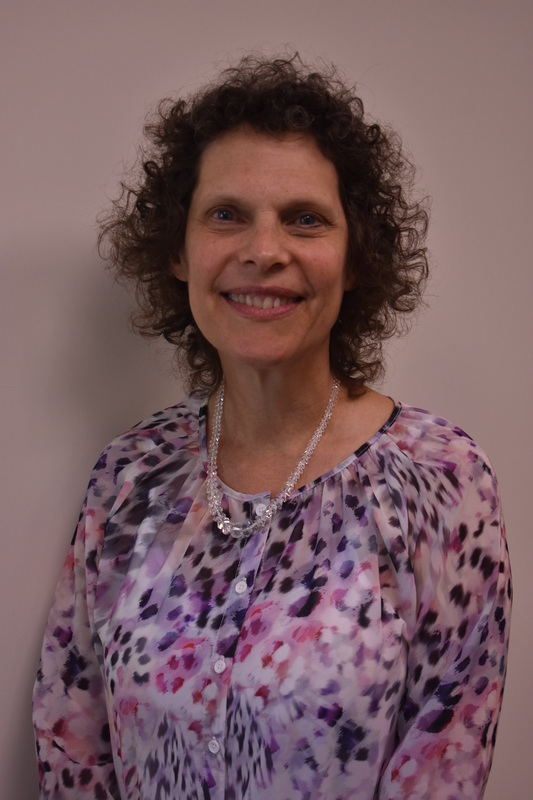 Marion K. Jablansky is a certified public accountant (CPA) who runs the firm’s Audit and Accounting Department. She has a BS in Accounting from the Wharton School of Business at the University of Pennsylvania. She had ten years of experience in the audit field, primarily at BDO Seidman, prior to joining David in 1995. She is married with three children and lives in Briarcliff Manor, New York.